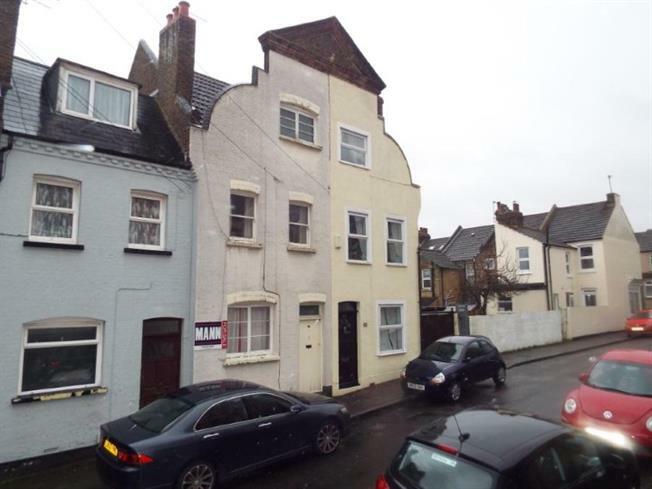 2 Bedroom Terraced House For Sale in Rochester for Guide Price £200,000. Guide Range: 200,000 - 220,000. This property is perfect for a first time buyer or investor alike, rented out at present and close to town. It is set over three floors and comprises of; Two reception rooms leading to kitchen. One double bedroom and large bathroom to the first floor and then one double bedroom to the second. There is a rear garden which is low maintenance and mainly laid to lawn. Call us now to arrange a viewing at your earliest convenience to avoid missing out.